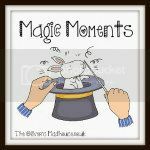 Our holiday to Butlins last week was one long ‘Magic Moment’ and so I found it fitting to link up! We booked a midweek ‘tots’ break at Bognor Regis in Sussex. Location wise, it’s situated well, as it’s close to Brighton and Worthing etc. This meant we only had a short drive of about an hour from Bournemouth too. 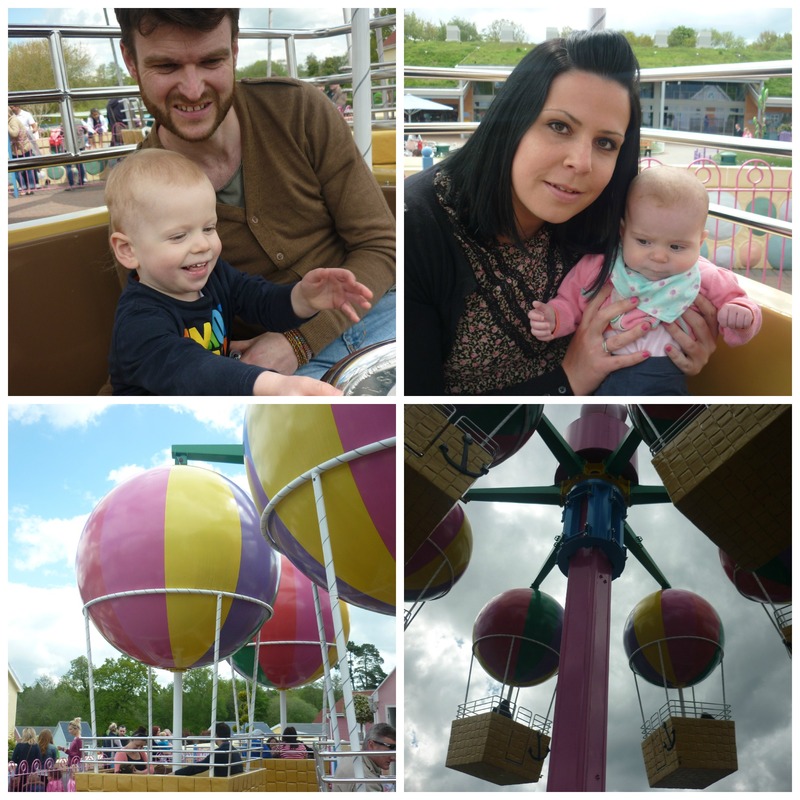 We arrived at 12pm, and immediately went inside the pavilion for some Family fun! 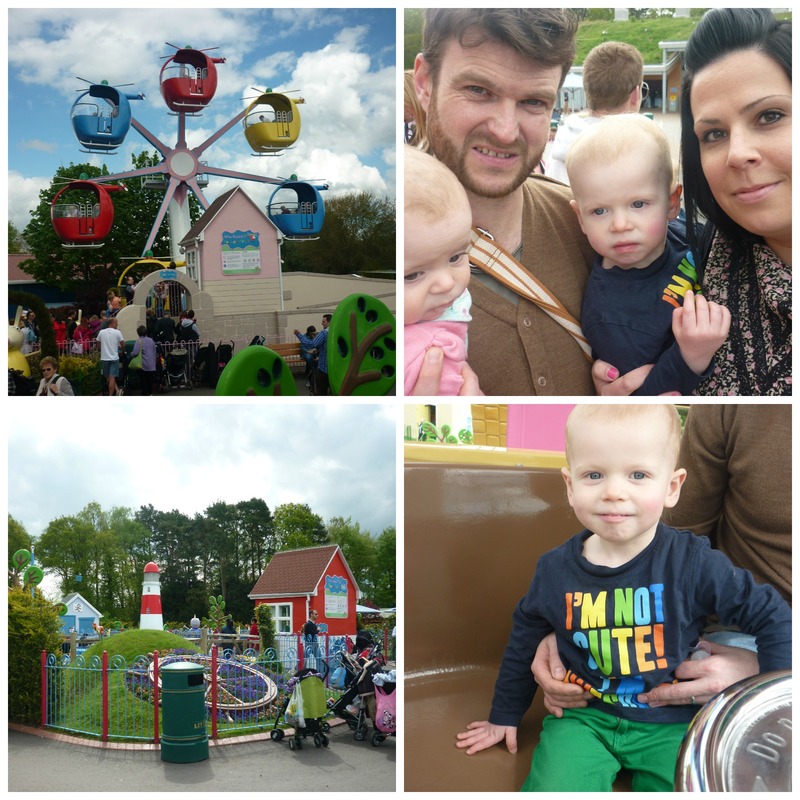 At Bognor Regis they have a funfair outside (Like Minehead and Skegness) and they also have an indoor tots funfair. Straight away, Gabriel went on all the rides. 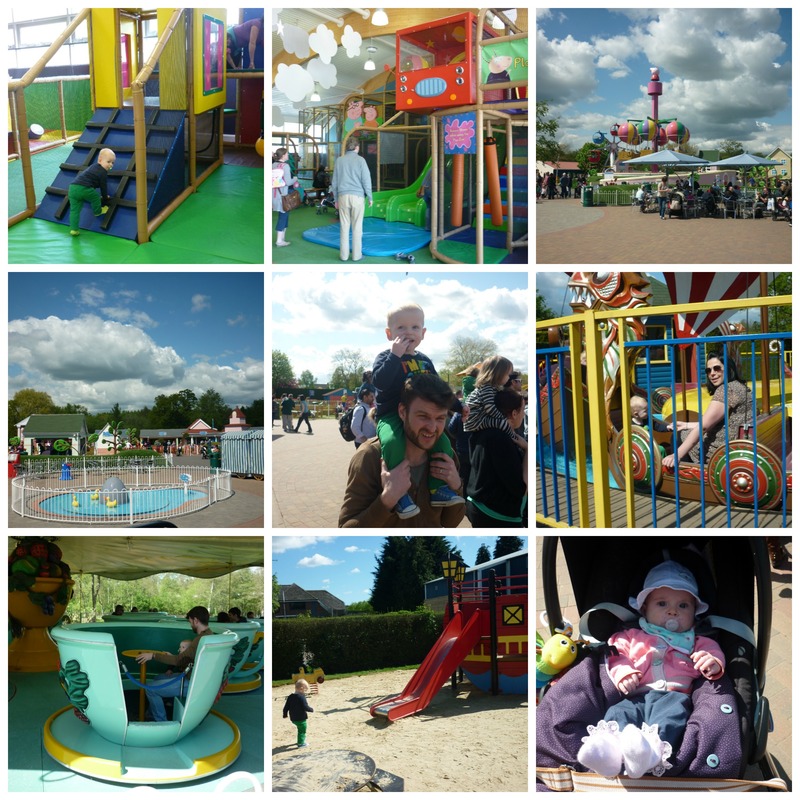 We then ventured into the lego play areas and craft areas. There is so much to do! At 3pm we checked into our room and then went for dinner. We had booked an inclusive meals package with our break and so breakfast and evening meal was included. The food was good. We’re vegetarian and always found a good selection of food available. They gave us baby food for Willow (Heinz) and Gabriel ate a great range of food too. We all especially loved the chocolate torte cake for dessert! Throughout our stay we went to lots of shows and character theatre. Our favourites were Sesame Street, Thomas and Friends and Fireman Sam. The quality of the shows was fantastic and Gabriel loved them all. We spent a lot of time in the week wandering around the complex riding the different rides, playing on the amusements and Dave and I had a small air hockey tournament! (Which became slightly competitive but was so so funny!) 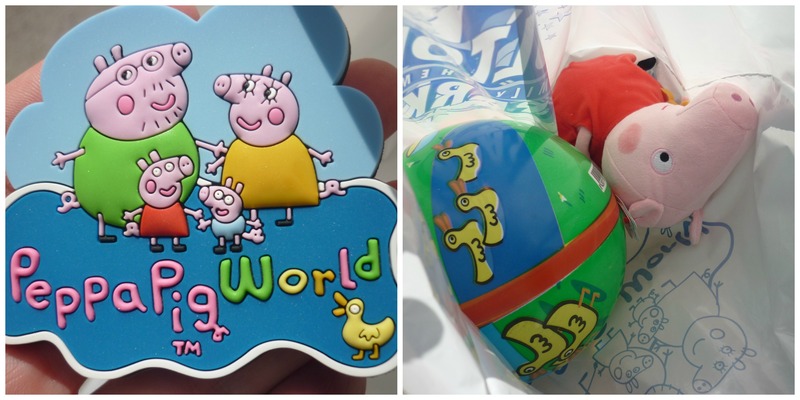 I also won a Peppa Pig toy on a ‘grabber’ machine. 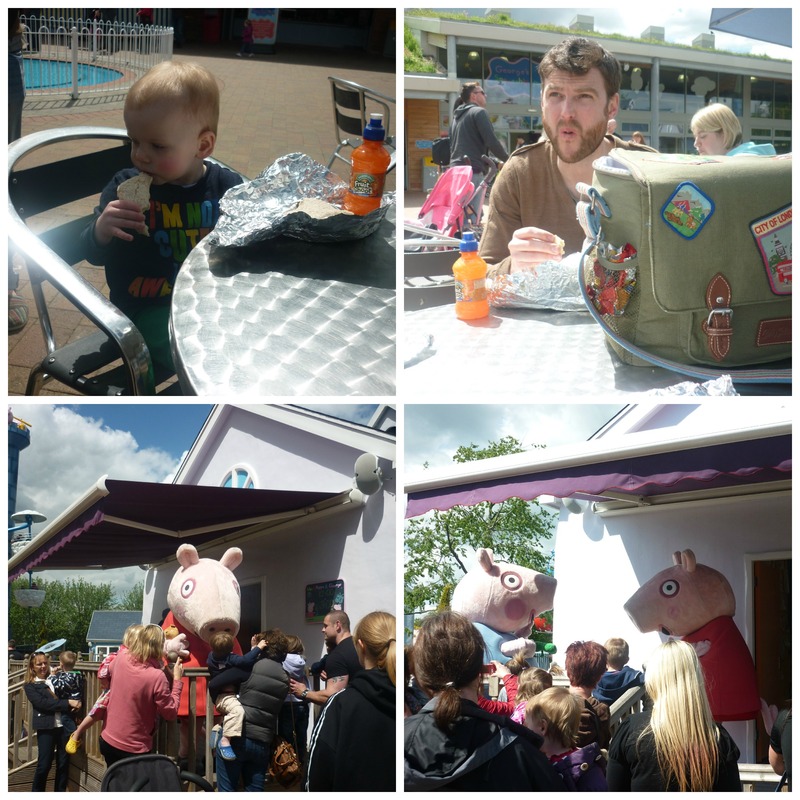 We were all overjoyed at that, we love Peppa! On an evening we ate then headed to the one of the evening entertainment venues to watch the Family shows. We didn’t stay late, but there is also a nightclub on site for those who can stay awake long enough! We saw an impressionist and some cabaret acts. Gabriel loved attending the tots disco and danced away with the Redcoats! 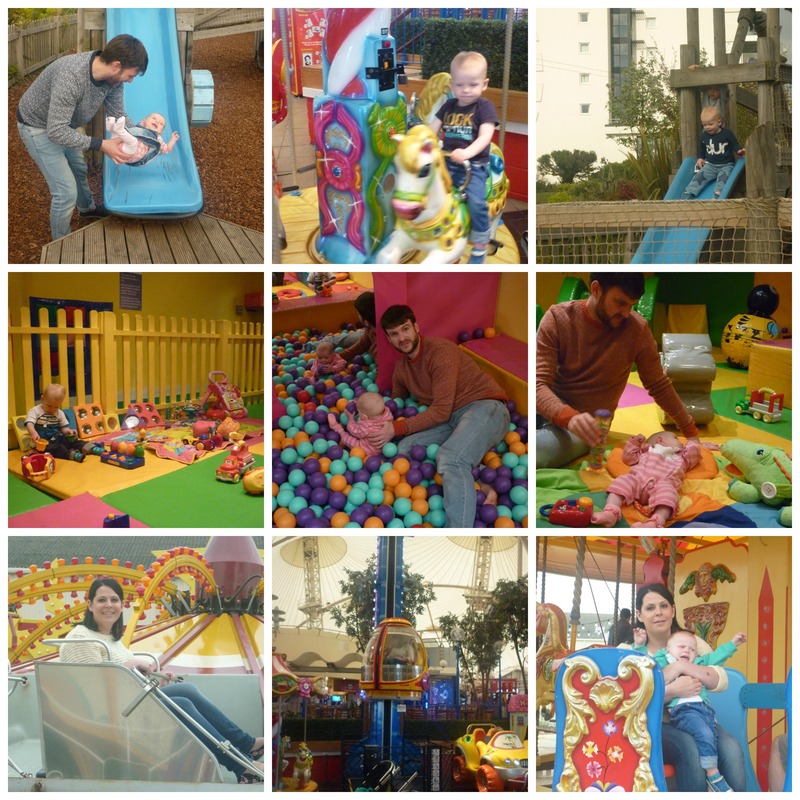 We also visited the fun fair outside, played in the outdoor play areas,took a walk in Bognor Regis along the beach and went swimming in the fabulous Splashworld at Butlins. They have slides, bubble pools, climbing frames, waves and rapids. We didn’t stop! Inside the Pavillion, the soft play areas for babies and toddlers are so wonderful we never ran out of things to do despite the odd rain shower. Willow loved the ball pool and they have lots of baby toys available too. During the week Gabriel also attended ‘Soccer Tots’ Dave was very excited about taking him as he himself is very passionate about football! Gabriel loved it! He wore a football bib, did some drills and kicked the ball about. At the end of the week he was presented with a medal and a certificate, he went on stage all by himself for the presentation! Dave and I were so proud of him. They said he was the youngest player they’d had completing the programme! I was so emotional when I saw him on stage collecting his medal. Our little boy is growing up! We had an absolutely wonderful week, and will be sure to return. 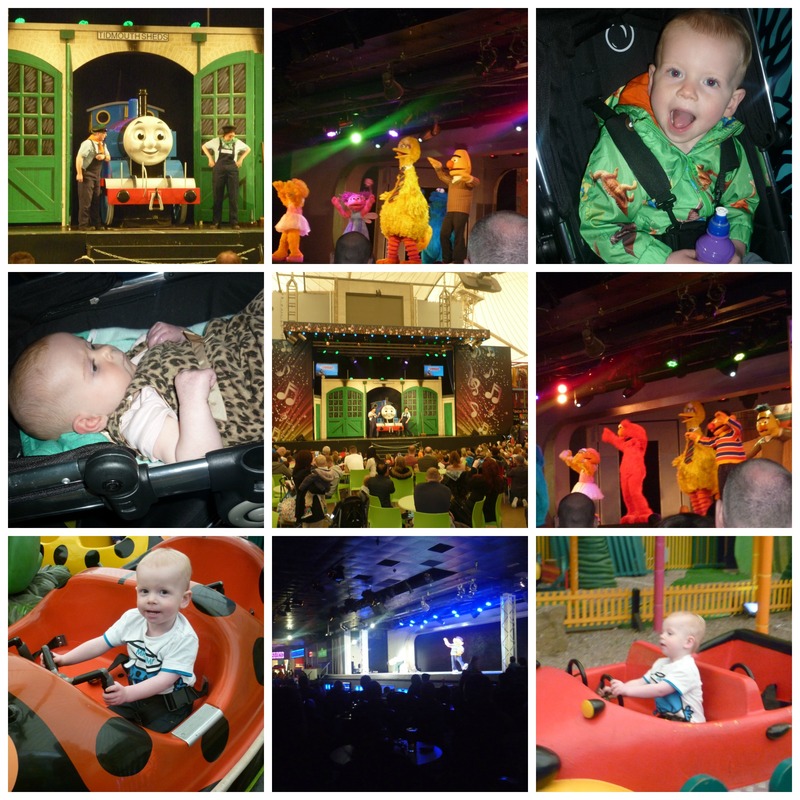 Gabriel and Willow absolutely loved the shows and activities their beaming smiles all week were the evidence! 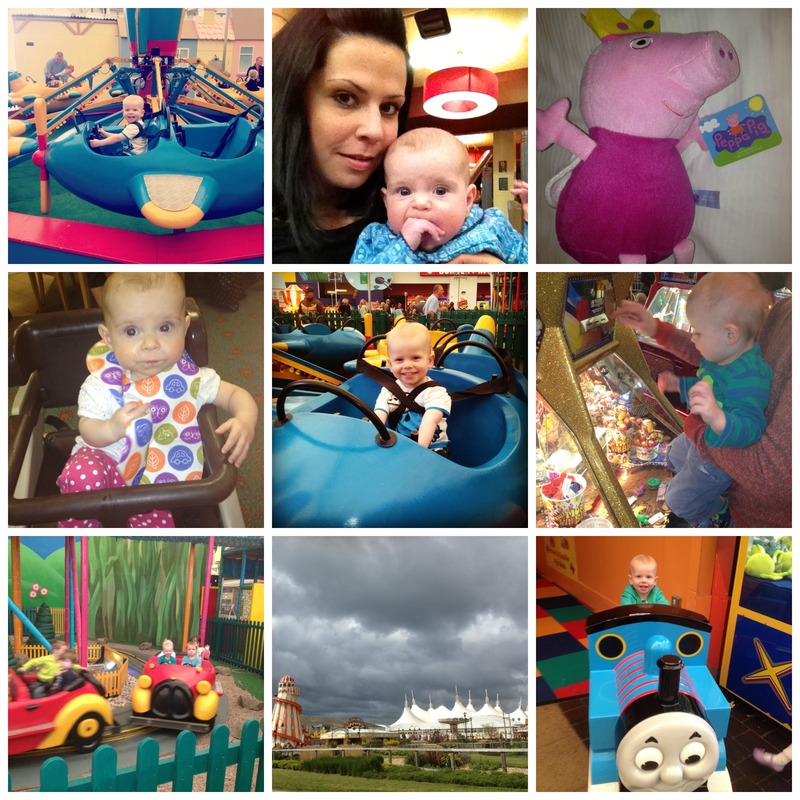 If you have Children under five I’d definitely recommend a stay at Butlins Bognor Regis on one of their term-time breaks! The five nights we spent in Bournemouth and Christchurch were really wonderful. The best thing about the Christchurch leg of the holiday was the relaxing aspect. All four of us were able to relax and enjoy each other’s company without everyday distractions, like doing chores, or working! The park is a high quality caravan park, I stumbled upon their website when looking for attraction ideas on the visit Dorset website. They had some great special offers on, and so I called them and spoke to a very helpful lady who offered me a five night break, with a free upgrade and travel cot for a great price! Their website states ‘Grove Farm Meadow is a visit England five-star and AA five pennant park. The park is beautifully landscaped and planted with an abundance of flowers, providing a peaceful and relaxing environment to compliment its stunning riverside location’ It really is lovely. So tranquil. I am a people-watcher type, and I like nothing more than rushing about and being busy, but I found this place so relaxing! Having two young babies we knew we would be heading for bed early, so after days out we walked around the grounds, ate and then relaxed in the caravan with a glass of wine or beer. It was bliss! We were based by the river, and the Children’s play area. When we arrived the new playhouse was being built, by our second night it was finished and painted much to Gabriel’s delight! What a lovely addition to a great play area. We spent a lot of time on the swings, slide and see-saw! There are a lot of picnic tables in the vicinity for guests to use also, which is nice for a riverside picnic or BBQ. The park is situated in Christchurch and is about a ten minute drive to Bournemouth. We visited both during our stay. 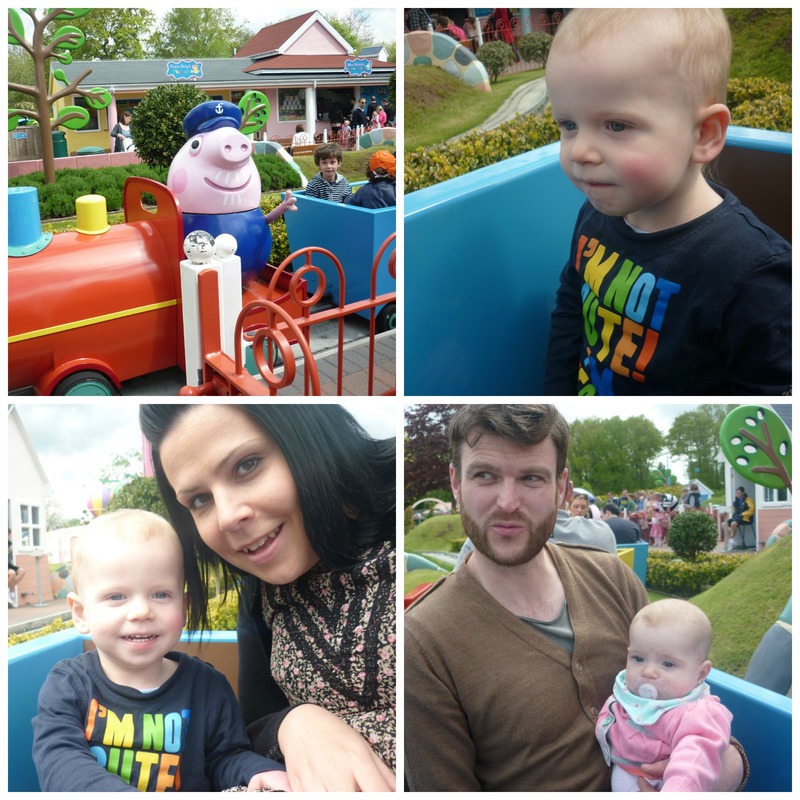 We also visited Peppa Pig World, which took approximately thirty minutes to reach. So it’s a great location! Our visit to Christchurch happened to coincide with their local gala. It was great, we walked around the very pretty town where the food festival was being held, and then headed over to the show fields, where we walked round looking at the stalls and then had a small Pimms and glass of champagne by the quayside. It’s a very sweet town! 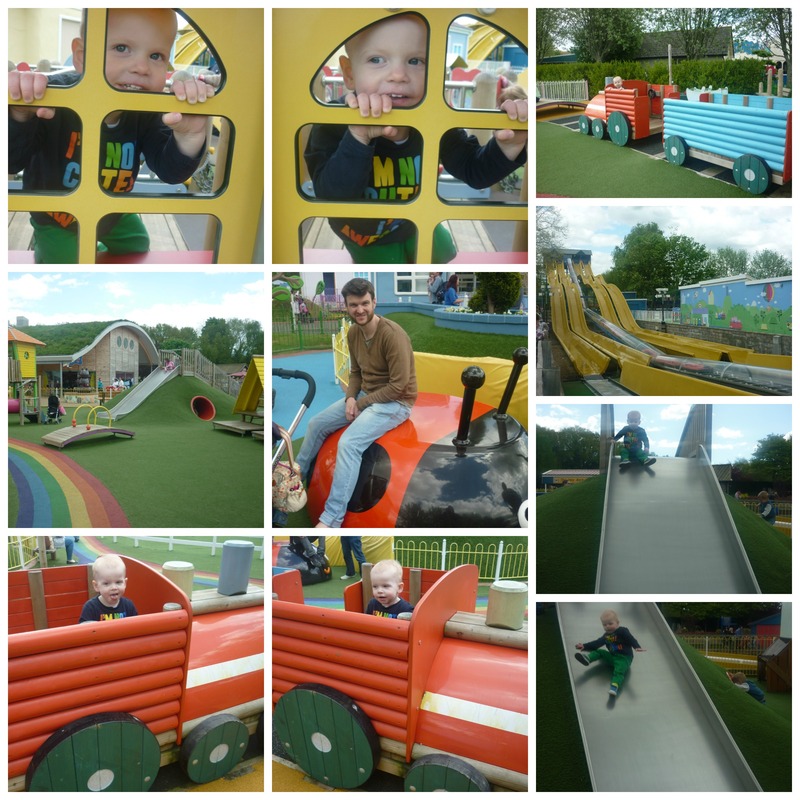 Their play area was amazing, with an outdoor wet-play area for the Summer months. Gabriel loved it! Our visit to Bournemouth was nice. The weather wasn’t so kind to us but we managed to get on the beach, and walk around the town. We were very impressed with the local amenities offering baby changing facilities within the Men’s toilets. It’s something you rarely see up North, and that must change! We shopped mostly! We bought some new clothes for everyone (and shoes) and had some pizza for lunch. 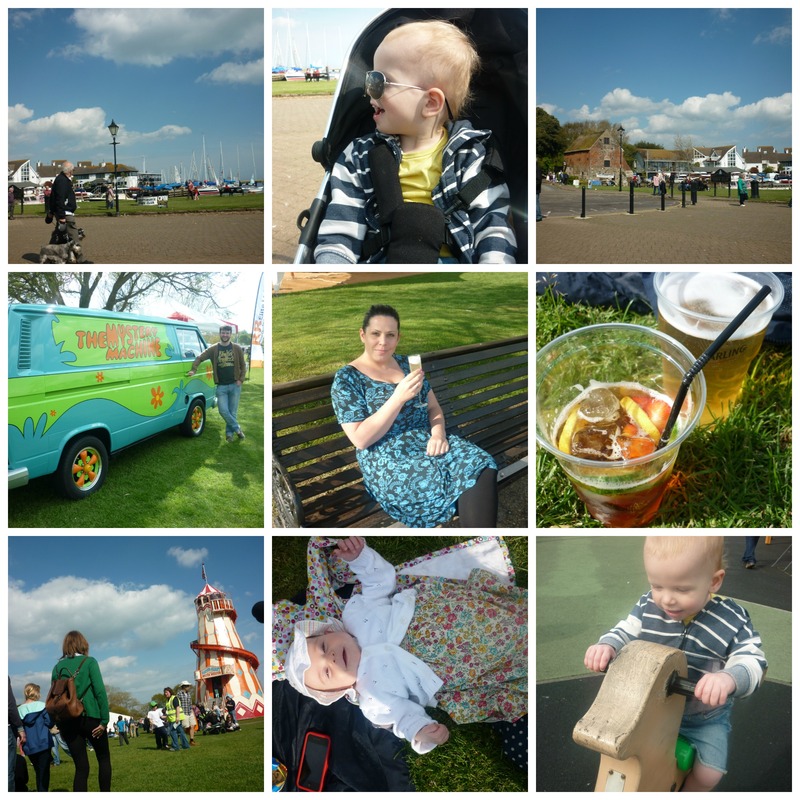 The weather picked up in the afternoon, so we had a nice walk in the park and on the sea front. We decided after our holiday to Mexico in June last year that this year, we would holiday in the UK. Willow is only five months old and with all the luggage we have these days with two babies under two we thought it may be easier, and perhaps more enjoyable?!! We have some fantastic places to visit and see here in the UK so 2013 is all about holidaying in the UK for us! 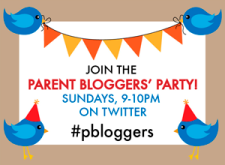 Don’t get me wrong, I will miss my all-inclusive holidays in the sun, but this time is about Family time and doing activities for the Children, and I very much doubt they want to sit and watch me lay on a sun lounger sipping a Pina Colada! May is the first holiday of 2013. It consists of five nights in Bournemouth, five nights at Butlins in Bognor Regis, two nights in Brighton and two nights in London. We chose Bournemouth for one reason. 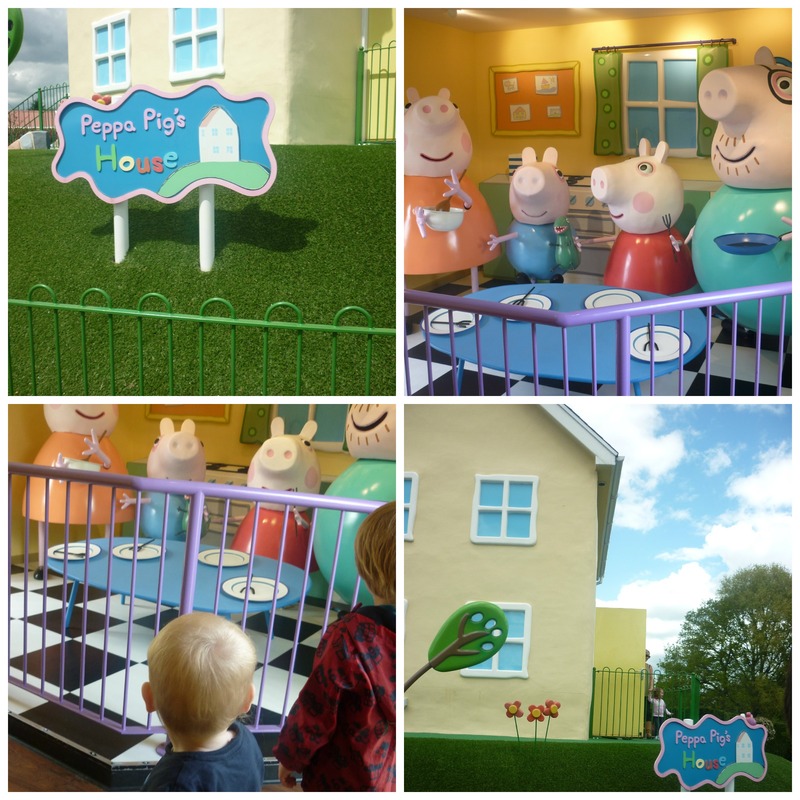 Peppa Pig! Gabriel is most definitely going through a Peppa Pig stage. 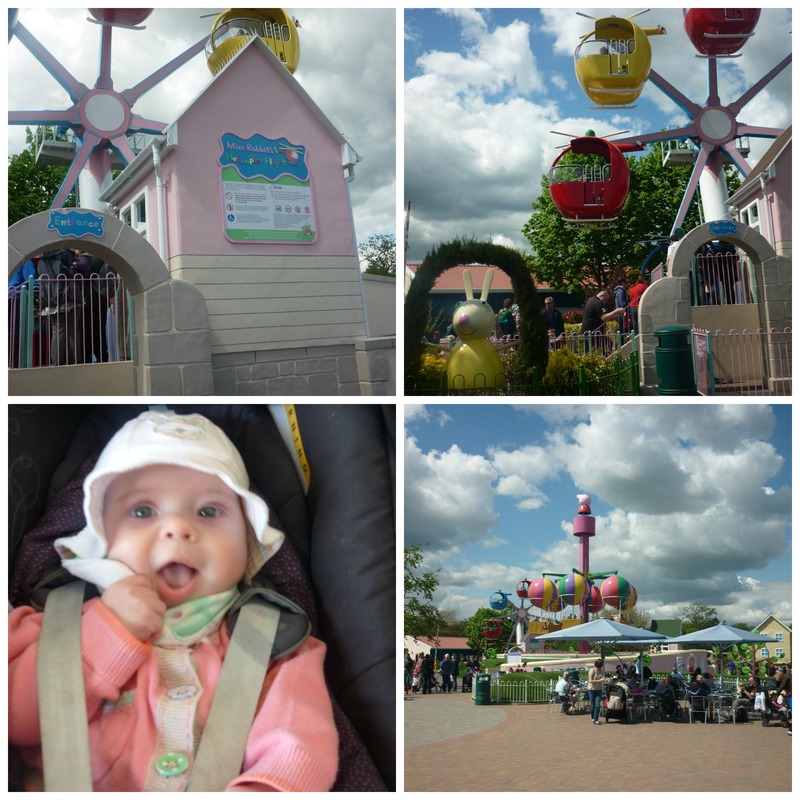 We knew that Paultons Park housed Peppa Pig World and so decided to holiday nearby so we could make a trip there easily. 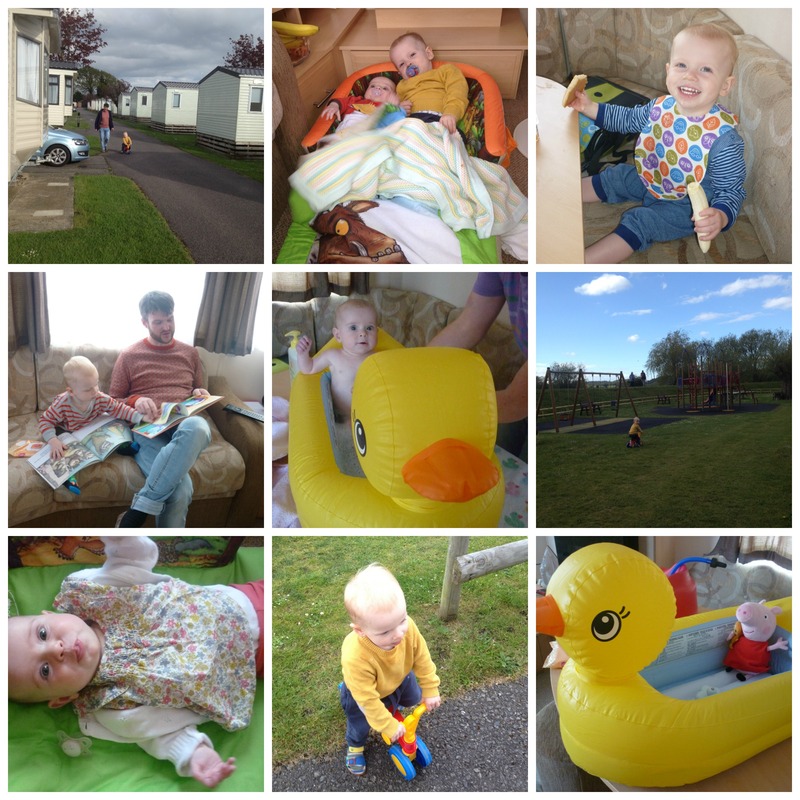 We are staying in a lovely static caravan on Meadowbank Caravan site near to Christchurch. It’s a lovely tranquil site without a bar or swimming pool etc, so perfect for relaxing! The caravan is immaculately clean and a good size for us. The break was an amazing last-minute bargain at £125 for five nights (Usually £275). We will definitely be returning! 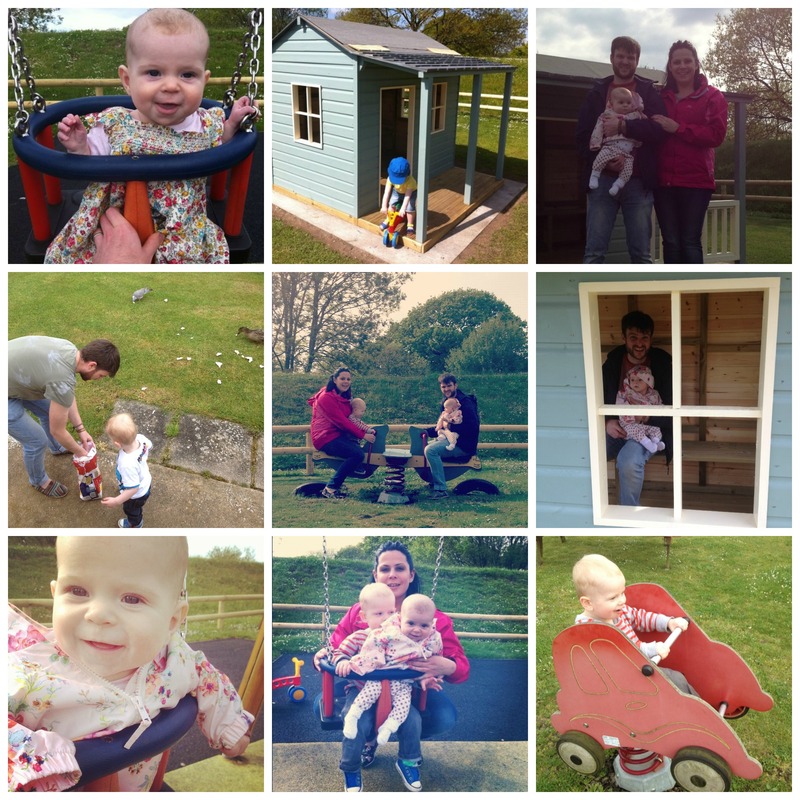 Their playground and brand new wendy-house is perfect for Gabriel (and toddlebike) and the riverside location is really lovely. 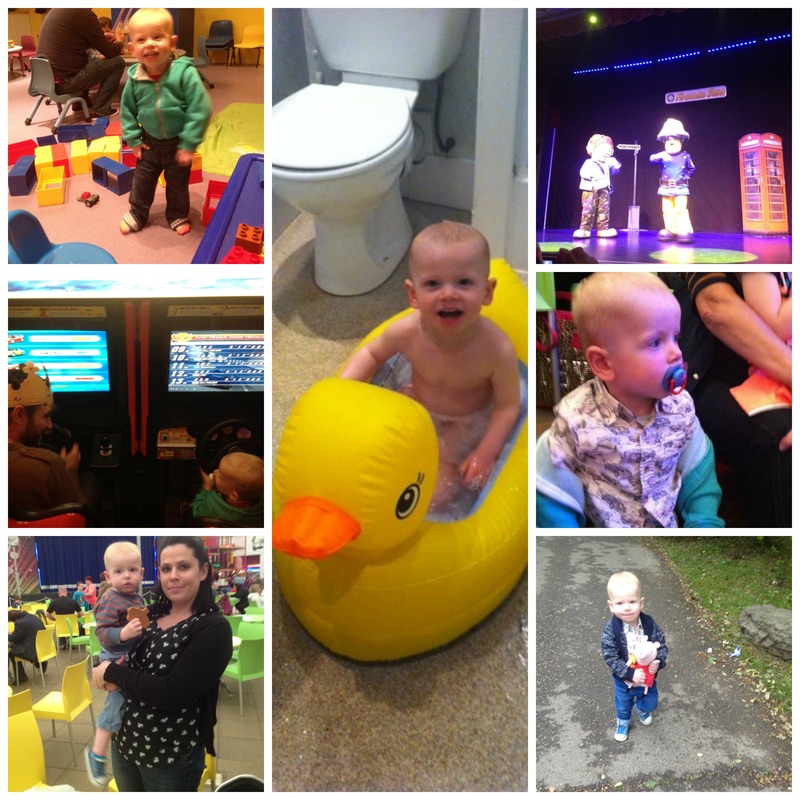 We chose Butlins because we love it! 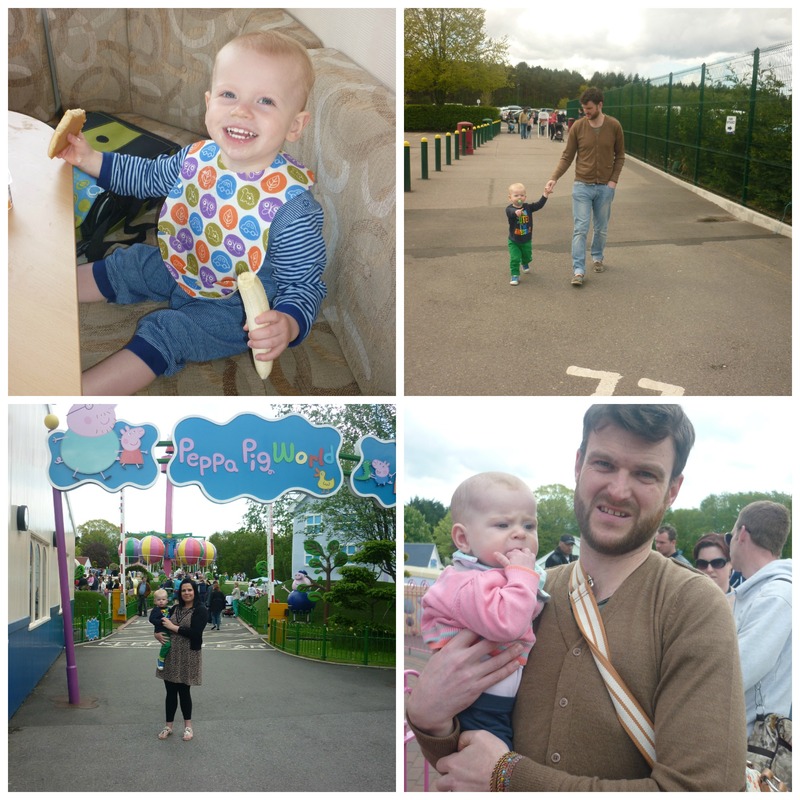 We went when Gabriel was just three months old, to Minehead after a visit to Cornwall. We had a great time. 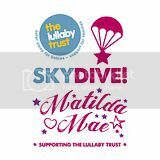 It’s so pram friendly and there are lots to do for Families. Anyone who thinks that they are too posh for Butlins then they are mistaken. Their grounds are well maintained, the shows are great quality, the food inclusive options are good and the prices are more than reasonable. We have paid £276 for five nights (with premium dining included) for a two bedroom gold apartment within the main site. Both Dave and I have visited Brighton separately, although never together! We both love Brighton and we are really looking forward to our trip! 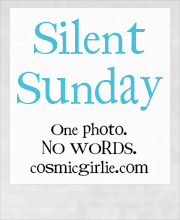 I intend to blog postcards about our holiday, so watch this space..